Taylor Home Theater is family owned and operated. We have been in the Home Theater industry since 2004 and the electronics industry since 1993. We have a passion for audio and video systems. We are ready to install and educate you on your home theater equipment. 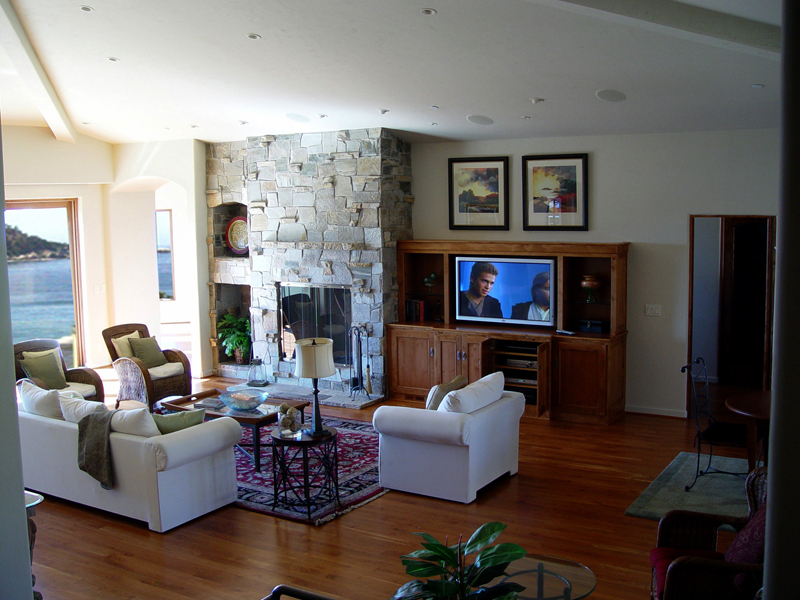 No project is too small: if you require nothing more than a simple speaker installation we will take the same care as if we were installing a full in-home theater system. In fact, most of our business comes through customer referrals. We believe we are only as good as our last installation. home environment tailored to your home or business needs. researching about new technologies and innovations to bring you the best products on the market today. © Copyright 2009 Taylor Home Theater. All rights reserved.